Thread: Premier Aquatics - New Cobalt Aquatics food in-stock!!! We have the new Cobalt Aquatics​ fish food in-stock at Premier Aquatics!!! 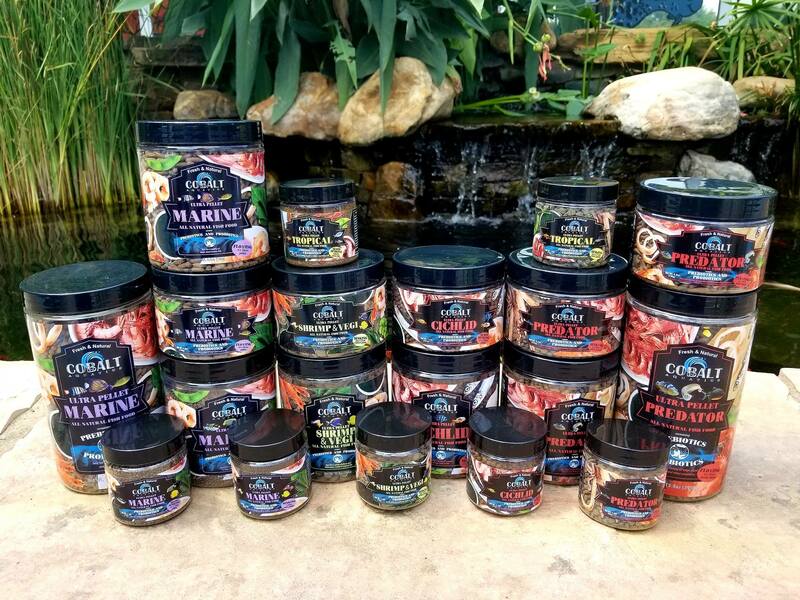 This is a full line of fish food ranging from freshwater predators to marine reef fish. Made with 100% fresh natural ingredients! Come in and try some for yourself, the fish at the store are loving it!